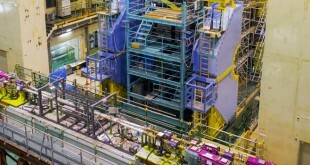 On 2 march 2016, electron and positron beams were injected and stably circulated for the first time in the rings of the SuperKEKB accelerator at the KEK laboratory in Tsukuba, Japan. 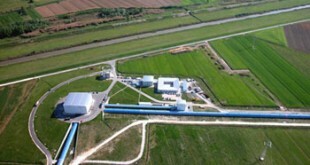 The important milestone, involving the creation of a high luminosity machine, is based on a beam collision scheme developed at the Frascati Laboratories for the Dafne accelerator. 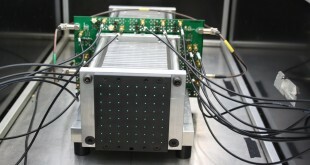 With a 2 million EUR funding for a duration of 5 years the European Research Council (ERC) has awarded the ENUBET project (Enhanced NeUtrino Beams from kaon Tagging). 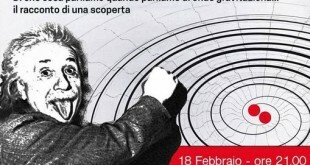 The Principal Investigator is Andrea Longhin, a researcher working at the Frascati INFN National Laboratories. Longhin is among the 302 researchers awarded at an international level this year (with 585 MEUR in total) with the so-called “Consolidator Grants” of the ERC(*). This funding is meant, on a competitive basis, to offer researchers an extraordinary opportunity to make innovative and excellent research programs come to life. 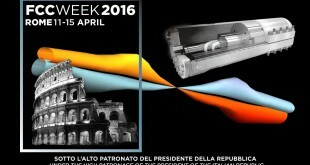 Rome, 11-15 April 2016 The Future Circular Collider Study (FCC) explores different designs of circular colliders for the post-LHC era. 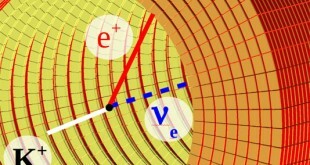 Reaching higher energies and unprecedented luminosities would allow us to explore the fundamental laws of nature and probe yet unexplained observations. 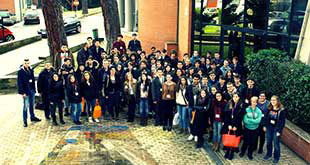 Six third year students of the BSc programme in physics at the University of Insubria (Varese-Como) spent five days at the Beam Test Facility (BTF) of the Frascati National Laboratories to study the behaviour of a calorimeter. 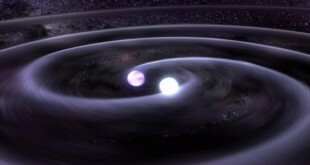 Thanks to the measurement made with the twin LIGO interferometers, the LIGO and VIRGO scientific cooperation opens up a new window on the universe, directly detecting the gravitational waves produced by the collision of two blacks holes. 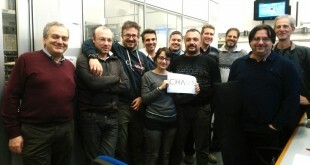 !CHAOS (*) is an open-source project, available therefore for free, created in the Frascati National Laboratories and developed in various INFN locations.